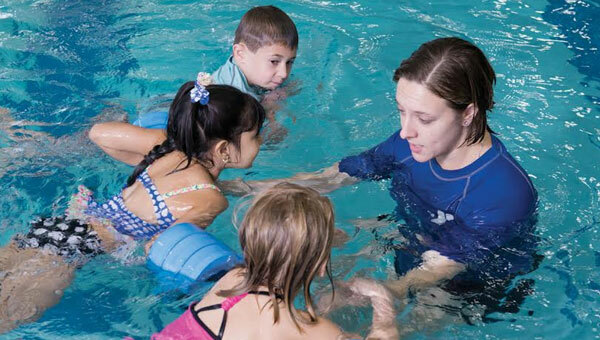 Private swim lessons can begin at any time. To arrange lessons, contact your Y’s Aquatics Manager. Together, the instructor, participant and/or parent determine the goals for the session and the curriculum is customized in order to meet these goals. Private lessons are 30 minutes in length.